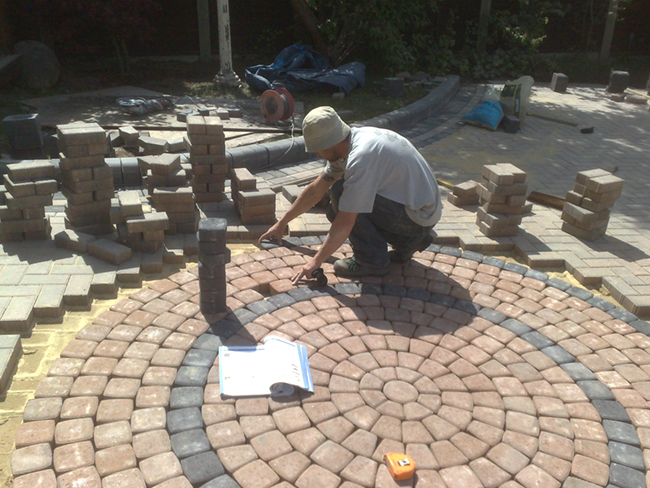 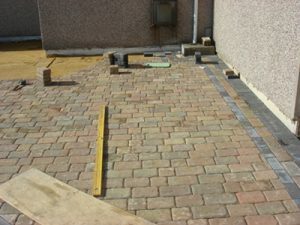 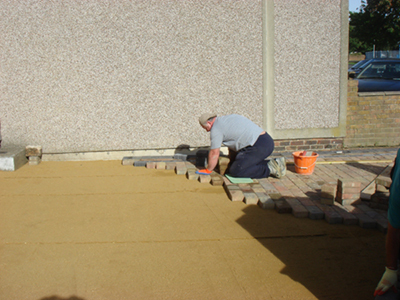 Woodland Paving provide Patio and Driveway installation. 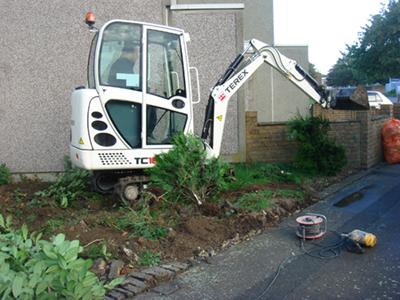 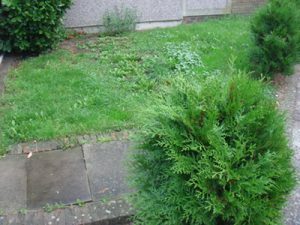 See groundworks, laying process and finished product in south west Essex. 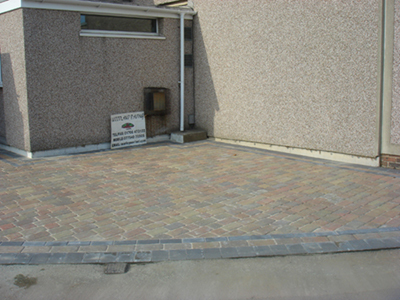 This set of photos shows you the before and after processes for driveway paving installation. 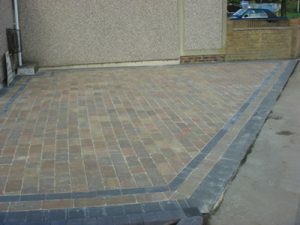 From groundworks to block paving and edging. “I was extremely impressed by Woodland Paving. 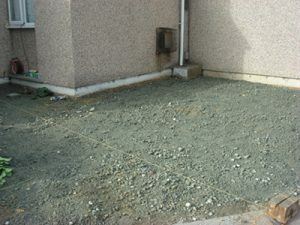 They were reliable, prompt, polite and most importantly, they worked to perfection. Nothing was too much trouble and they did an excellent job with something that could have been so troublesome in the wrong hands. 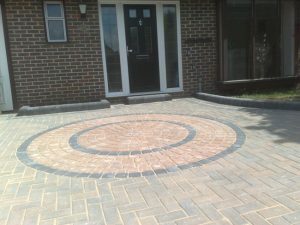 I would not hesitate to recommend them to others, as I have already done”. 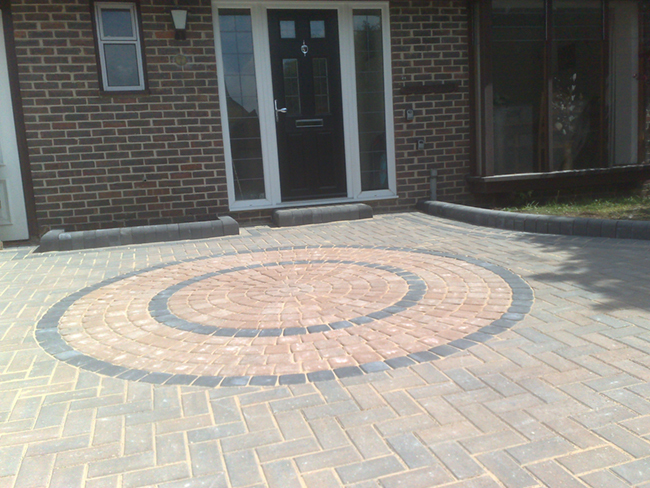 Russell Scott, Hertfordshire. 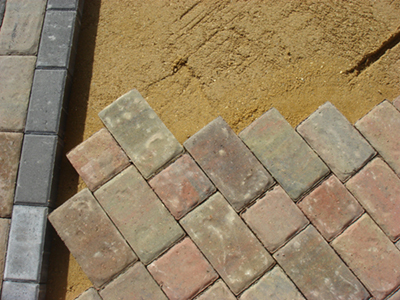 Woodland Paving for the best in Block Paving Driveways in Essex.